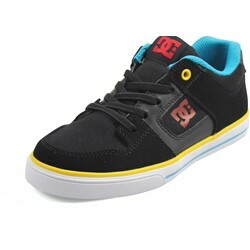 We Found 1601 Cool Products! 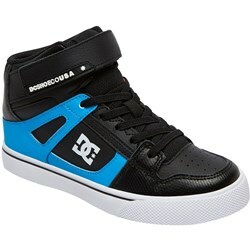 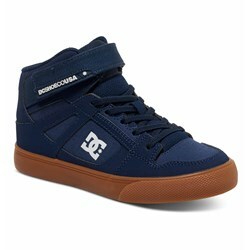 DCSHOESCO was founded by Ken Block and Damon Way in 1994, originally based in Carlsbad, California, now in Huntington Beach. 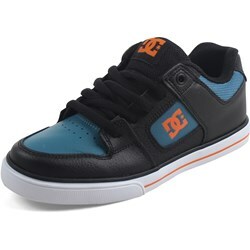 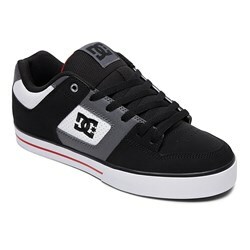 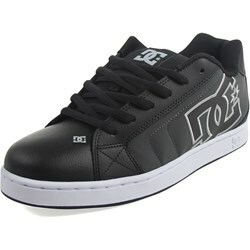 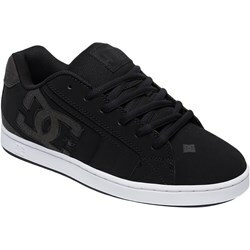 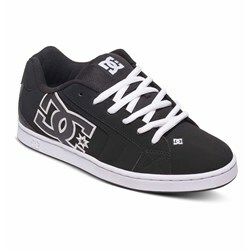 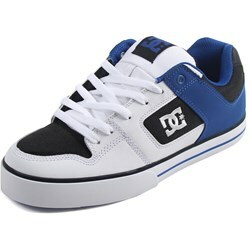 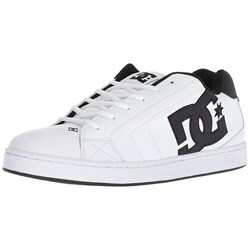 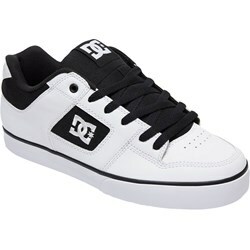 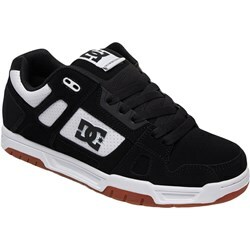 DC started off as a skateboarding footwear company with key people from the sport like Rob Dyrdek and Colin McKay helping innovate skate footwear as well as the sport in general. 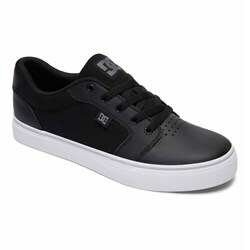 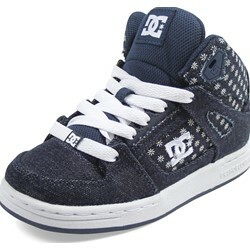 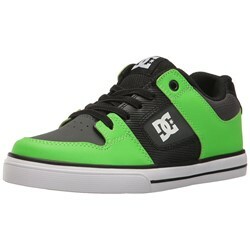 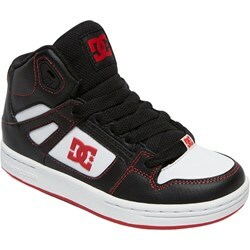 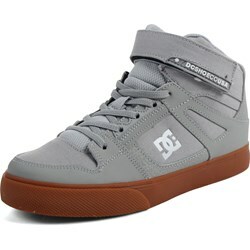 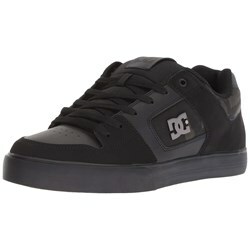 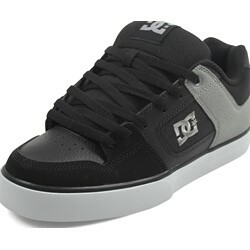 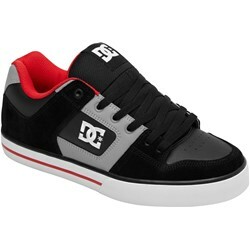 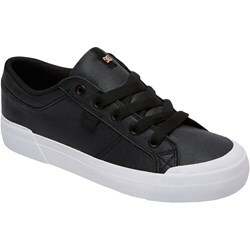 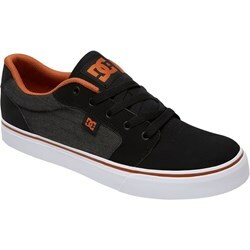 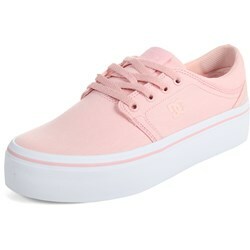 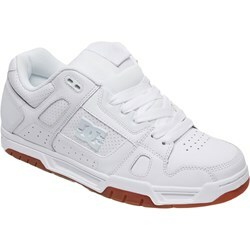 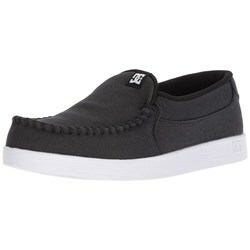 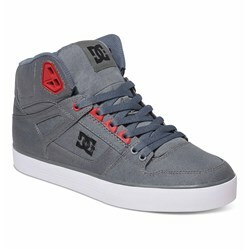 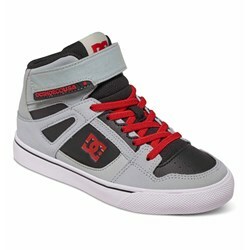 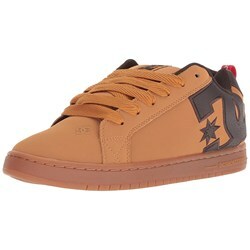 Today, DC produces a wide range of apparel for men, women, and children as well as skate and snowboard footwear. 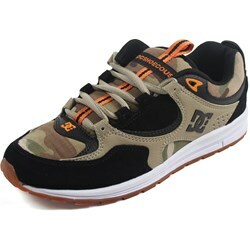 Stay up to date with all our blog posts related to DC here.